Last week I was lucky enough to attend the launch of this book. Here is a work of serious research, of serious importance – and it is beautifully written. 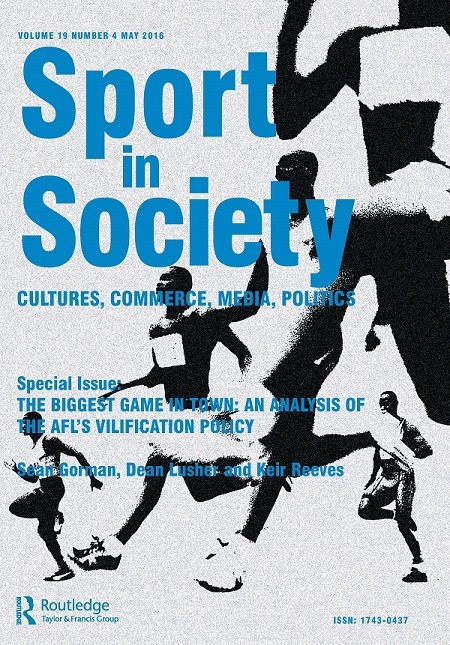 “The Biggest Game in Town: An analysis of the AFL’s vilification policy” was written by Sean Gorman, Dean Lusher and Keir Reeves. 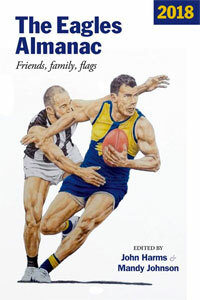 Greg Baum wrote this piece about the book in The Age. It is an important book at an important time. Books are NOW AVAILABLE from the authors. 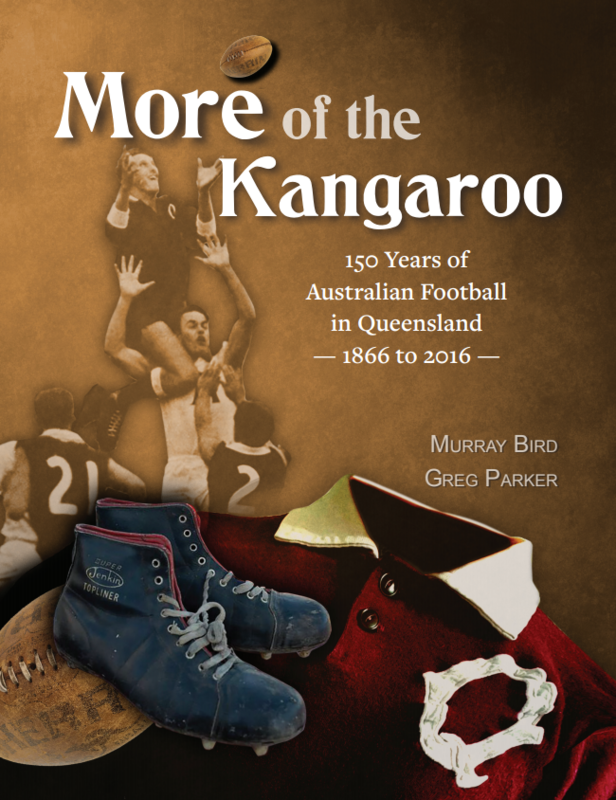 Please contact Sean Gorman via S.Gorman@curtin.edu.au for your copy NOW – $30 plus postage. Had the privilege of catching Sean at Clunes Booktown just a while back. Speaking both on the subject of Noongar footballers, and interviewing Richard Frankland (who is much prettier than Stan Grant). For those who haven’t caught Mr Frankland before, he’s a compelling speaker. Sean’s not too shabby either. 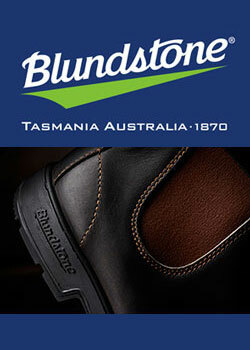 I think I mentioned the Dockers once. But got away with it. JB – nice work. And E Reg nice one also. Frankland was compelling his doco “Who Killed Malcolm Smith” changed my life and my pov. This book is a continuation of that. 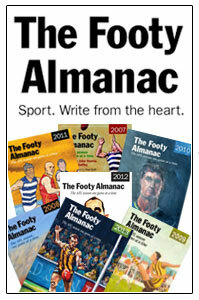 Thanks also to the Harms for mucho supporto – given Freo’s season is on the fritz this is my shining light.